20. 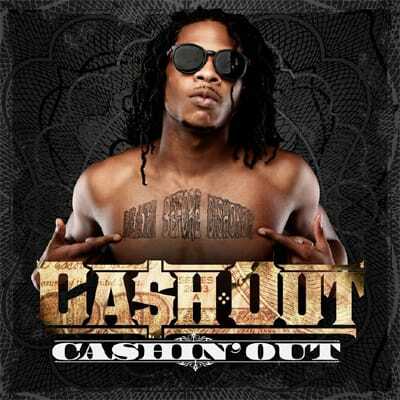 Cash Out "Cashin' Out"
As soon as this beat begins tip-toeing through the speakers, that&apos;s your cue to go wild. Cash Out&apos;s sing-songy verses fit beautifully over the simple production beneath them. He may be headed towards one-hit wonder territory, but because of him, we&apos;ll never look at the names "Nina" and "Keisha" the same again. For that, we&apos;re thankful.